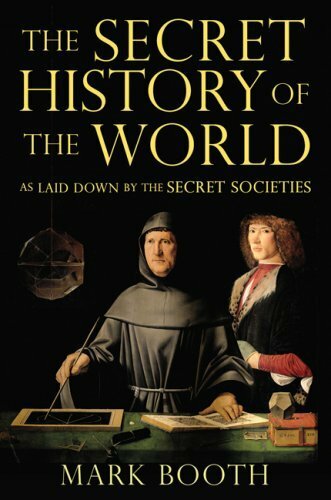 As I was browsing through the shelves of the local bookstore the other day I found myself staring in silent awe as I looked at the cover of a book entitled, “The Secret History of the World”. Words can’t describe the emotions I felt in seeing our old pal Luca being featured on the cover of a book. I wondered to myself if this could be the first time an accountant made it on the cover of a book or was even mentioned in a book that was non-accounting related. If us accountants were heirs to powerful secrets heretofore unknown. If Luca was the guy wearing the cape or the guy that looks like the comedian Carrot Top. Guess who’s back? Back again. Luca’s back. Tell a friend. I decided to wonder no longer and took the momentous tome from the shelf, quickly flipped to the reference pages and, to my vast disappointment, discovered that there was but one reference to Luca in the entire book. Serena, in my opinion, is a much better tennis player than her sister Venus.